Phnom Penh, Cambodia, February 17, 2009. 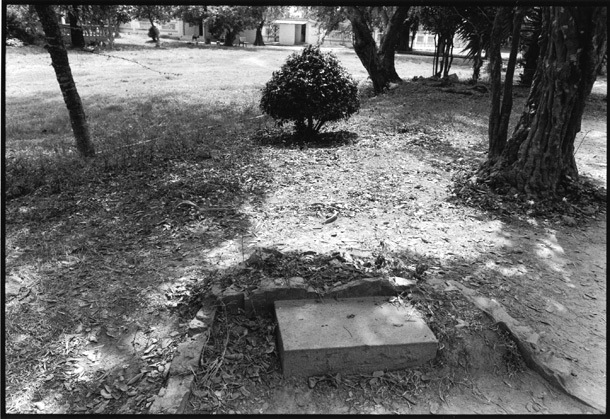 This step to nowhere remains on the site where thousands of Cambodians were brutally murdered. It is one of thousands of “Killing Fields.” Thirty years after the end of the brutal Cambodian revolution of the Khmer Rouge, it is now a somber memorial.